We need to be more efficient and effective, but we seem to get in our own way...particularly how we manage our time. Time management is the ability to plan and control your time in order to achieve your goals. 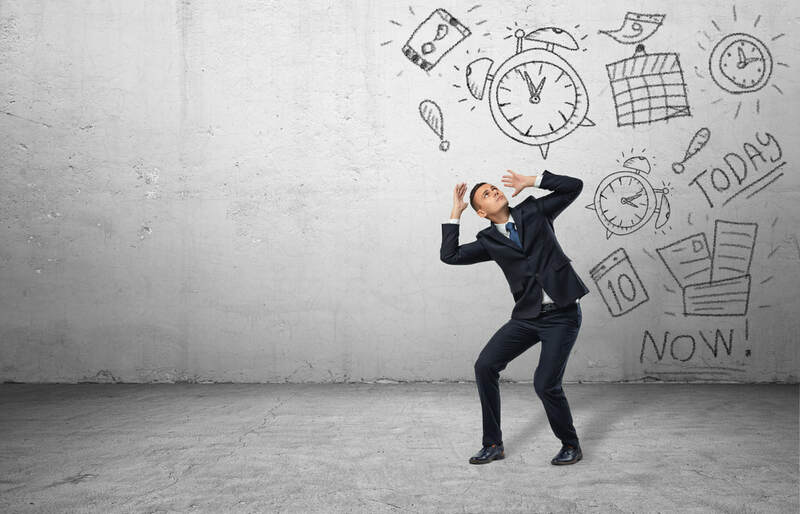 Poor time management is often linked with procrastination and self-control issues. Learning to better manage your time helps you achieve your goals, plan effectively, organise tasks and really be aware of how you are applying your time. ​NB. Small groups - Limited Numbers. Book Now! Habits: How we manage time is a habit...how do we alter these? Why do organisations so often fail to meet their goals? NB. Each of our public courses can be done internally if you have a group of 10 or more.